Little details and accessories are what complete the outfit. Can we all agree? Our MyTopFace Beauty Experts do. Dating back from 3000 BC, nail polish has been away we girls add some extra glam. A small detail to express ourselves with color. Nail polish originated in China. The women mixed egg whites, beeswax, gelatin, and vegetable dyes to make nail polish. In ancient Egypt, it was used to symbolize class rankings. High-class women mostly colored their nails with bold colors like red, royal blue, and even gold. While the lower-class women wore light colors. As the years gone by, nail polish has improved from being just egg whites and beeswax. It’s part of our lifestyle and most of us can’t go a week without getting a manicure, or pedicure. Let’s not get started on all the beautiful nail art. Nail techs are creating with nail polish. They have really taken it to the next level. People always get confused and always ask the difference between nail polish and nail lacquer but they mean the same thing. Nail lacquer is just a fancy and original way of saying it. Another name you might hear go around is nail enamel. Mostly used by manufacturers. 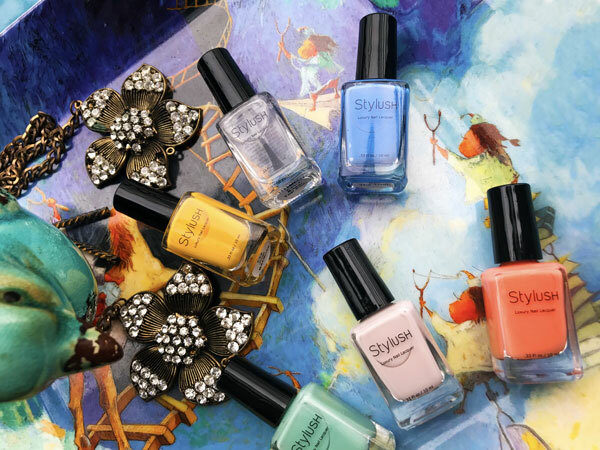 Fashion designer Sheree Smith decided to create the luxury nail lacquer brand STYLUSH. Our MyTopFace Team, live by this brand. Created in 2013 Smith wanted to make sure she incorporated herself and her life style into the company. 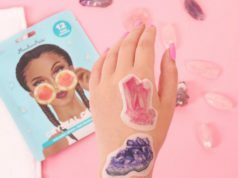 Being a vegan herself Smith made sure the nail brand she was creating and representing was vegan and animal cruelty-free. beetles and mixing the carminic acid they extract with calcium salts to make that perfect red color. Using beetles for color dates back to Egyptian times when women would use it in cosmetics and clothes dye. Nail polish as an abundance of chemicals. Formaldehyde is a translucent, flammable liquid that is added to nail polish as a hardener. The side effects include birth defects, skin irritation, hair loss, and even cancer. Other chemicals such as Xylene, Camphor, Toluene, Toluamide, and parabens are also incorporated into nail polish. The amount added isn’t going to affect us that much. But getting our nails done constantly over long periods of time. It’s bound to affect us somehow. Therefore, we at MyTopFace appreciate and seriously thank Sheree Smith for constructing an eco-friendly and health conscious luxury nail lacquer brand. Allowing women, the opportunity to be fashionable, and healthy. The beautiful vibrant colors are fun and stylish. Complete your summer outfit with one of Our Beauty Expert Team summer favorites. Finish it with a matte top coat or the 2 in 1 base/ top coat. 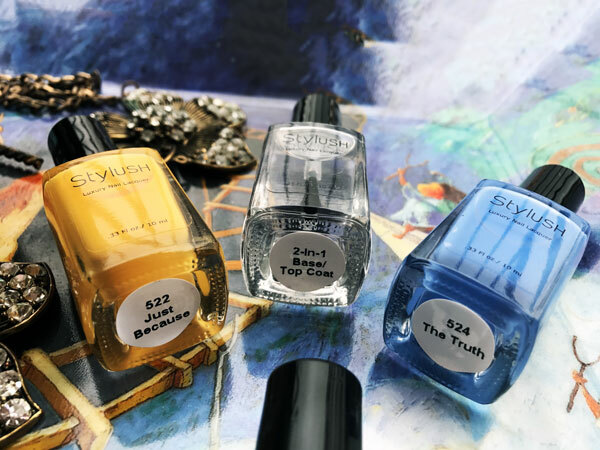 For the beauty business owners out there, Stylush luxury nail lacquer also offers wholesale. So, you too can spread the power of beauty, health, and style to women all over the world. Bacteria is easily spread by hands. Before applying any nail polish, make sure you wash and moisturize your hands to avoid trapping and germs or bacteria under the nail polish. It’s best to apply a nail oil over the nail to protect it from the chemicals nail polish is made from. If you don’t have any nail oil. Coconut oil will do. Plus, it will help your nails grow.